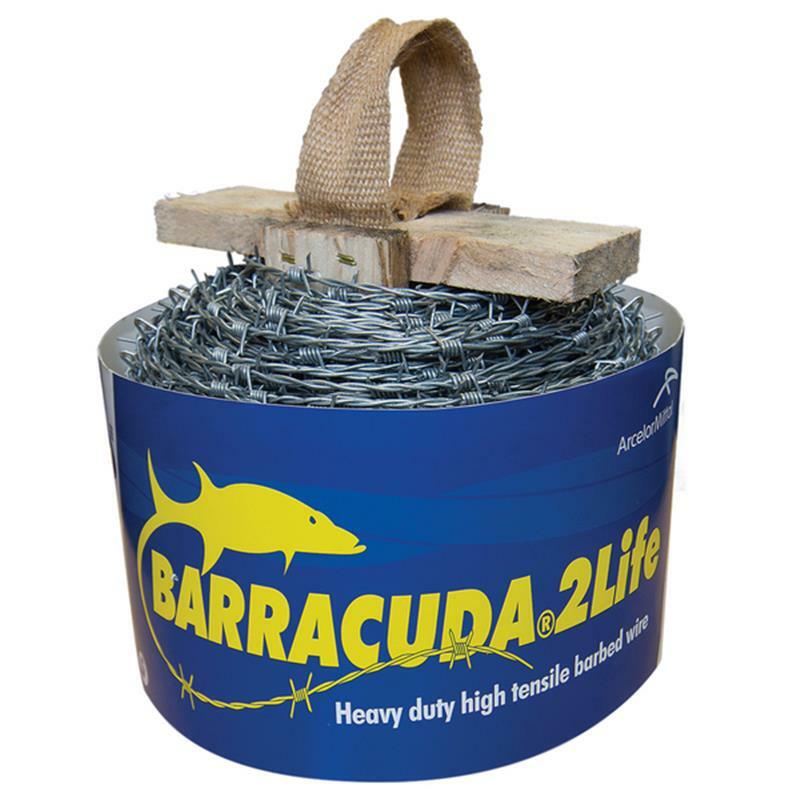 ArcelorMittal Barracuda High Tensile Barbed Wire - 2mm x 200m. 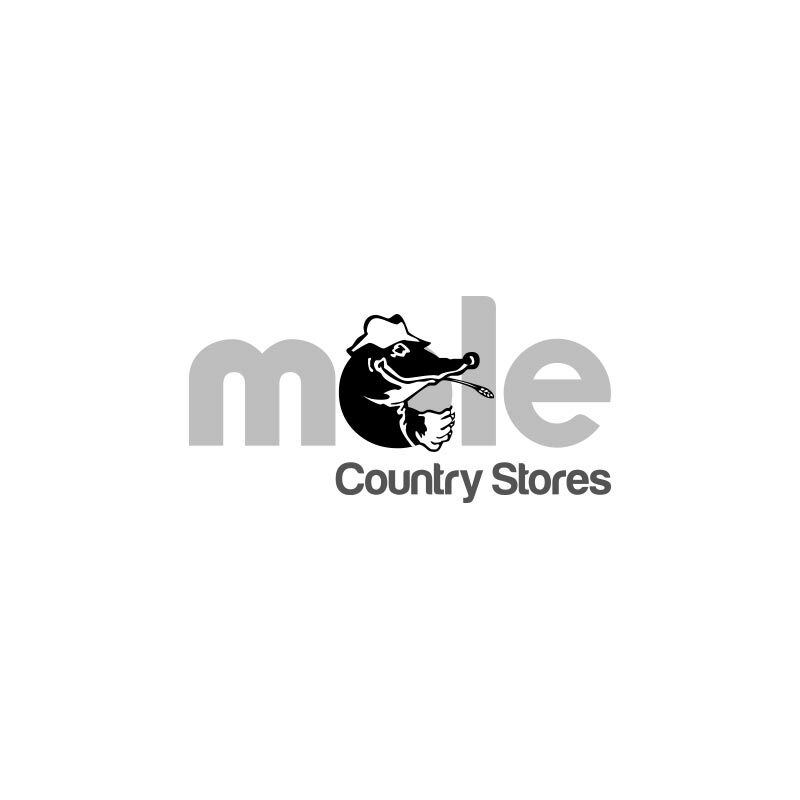 A heavy duty high tensile barbed wire manufactured from 2Life which lasts up to 2 times longer than heavily galvanised wire. Unwinds quicker, has more twists and longer barbs for extra strength and durability. Easier to tension with high quality finish. Supplied on wooden reels for strength and ease of disposal and with hessian handles for easier carrying.